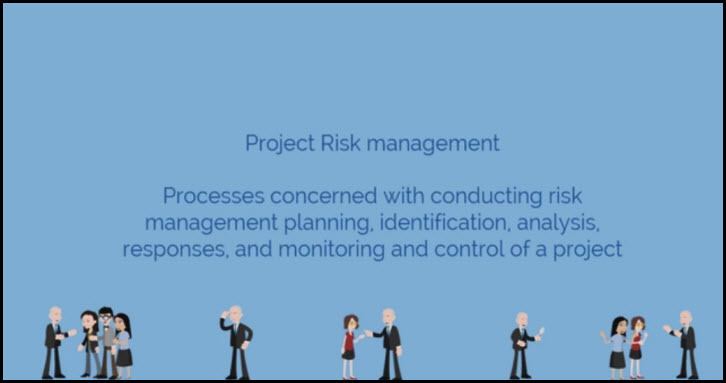 develop, implement, and monitor plans to address the issues long before the issues surface and prevent adverse project cost, performance, and schedule. 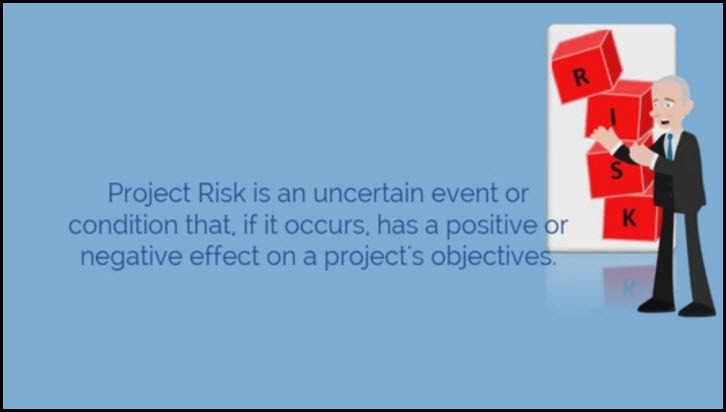 If you're looking to sharpen your or your employees’ project risk management skills and showcase their specialized expertise in risk management, we created this course for them. 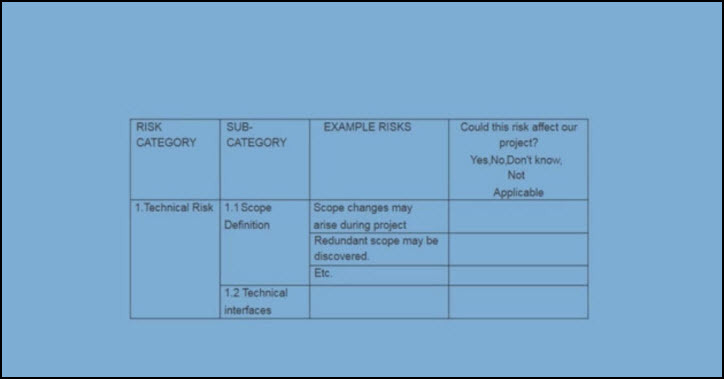 ISO 9001:2015 and other standards based on ISO 9001 now require Risk Management. 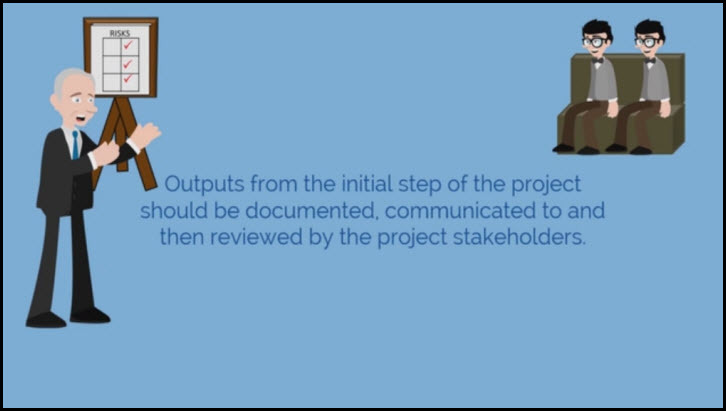 This course helps you gain the knowledge to meet these requirements. 9 Chapters each with chapter tests. Tests include full explanation of answers. Track your progress as you complete the course. Two practice tests for certification. Downloadable Certification after completion of the certification test. 90 days to complete (If necessary, we can grant more time). 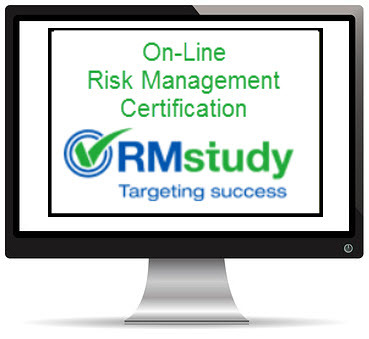 Our comprehensive Risk Management Certification course covers all the concepts required to be a Risk Management specialist. The course offers comprehensive study guides for all the chapters with examples that explain and illustrate the concepts for the benefit of the student. 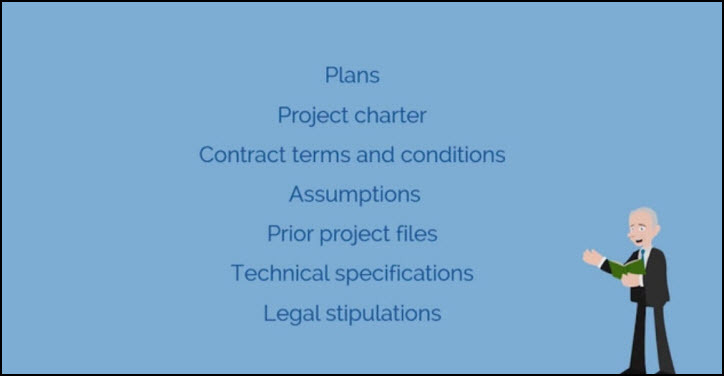 The course explains the concepts in simple language using time-tested and proven training methodology, making it easy to understand even the complex topics. 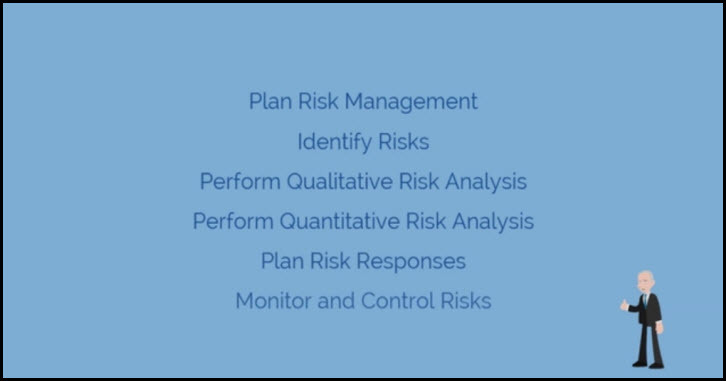 The Risk Management classroom course is divided into the following nine chapters. 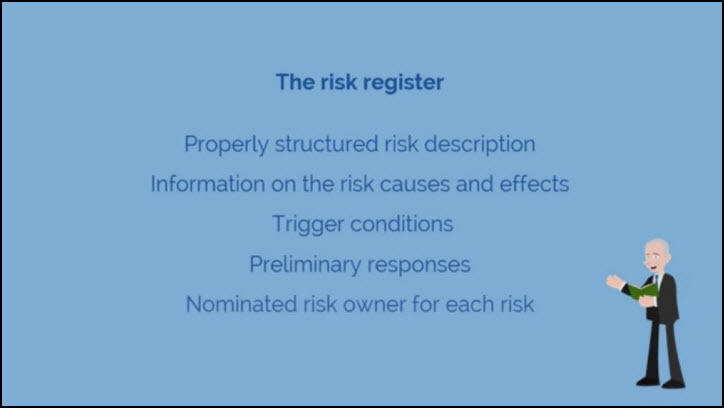 The Risk Management classroom course is divided into the following 9 chapters. Each day is approximately 4 hours long.